Aside from preparing the right equipment and apparel, it is also important to learn about the fishing conditions before going on your excursion. 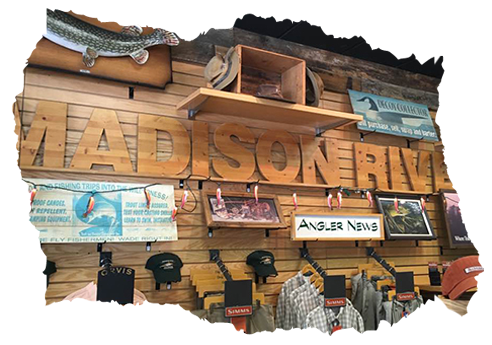 Gear up for your fishing trip by getting the latest updates on fly fishing news at Madison River Fly Fishing Outfitters in Cornelius, NC. Check out our fishing report today or call us for details. 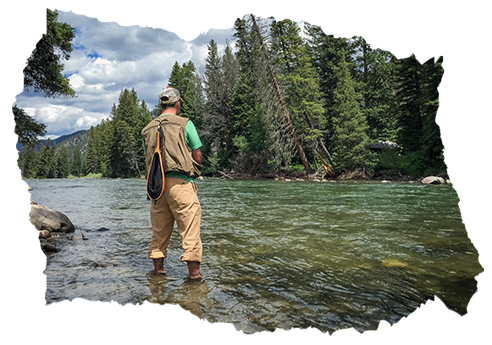 Stay updated on fly fishing reports and conditions with Madison River Fly Fishing Outfitters. If you want more fly fishing news or have inquiries about our retail store, call or email us today. Our staff is more than happy to accommodate you. Are you planning a fly fishing excursion with your friends and family? Apart from selling fishing gear, we also run fishing excursions in and around the area. Just discuss the details of your trip with our fishing guides. We are currently in the process of finalizing the content for this page. Please check back soon for updates on fly fishing news. In the meantime, feel free to browse through the rest of our website to learn more about our retail store and the products and services we offer. You may also call or email us for inquiries.